Cowabunga dudes! 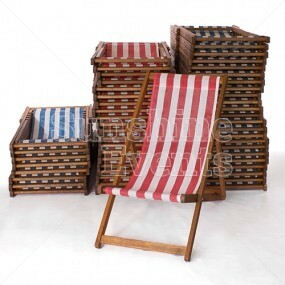 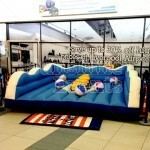 There’s no need to head to Bondi Beach to catch those big waves! 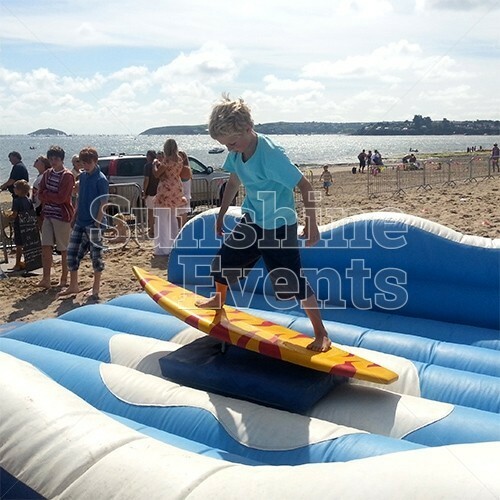 Bring the Surf Simulator to your event and you’ll be rocking and rolling with the big kahunas as they strive to catch the next Big Wave! 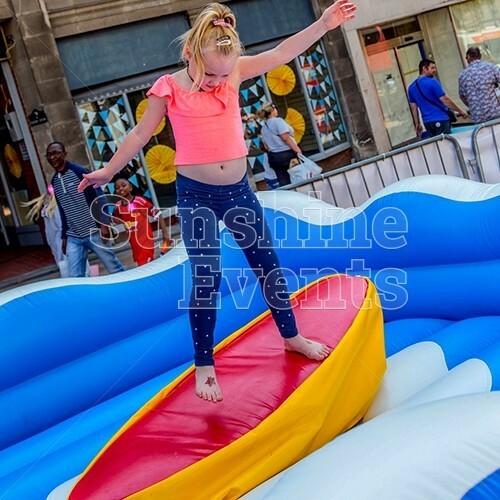 Or if you simply want to hang loose, you can watch in awe as the more experienced riders carve and snap their way to surfing glory! 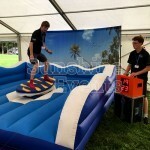 The Surf Simulator is set up and controlled by our fully trained Fun Expert - safety is paramount on these types of rides. 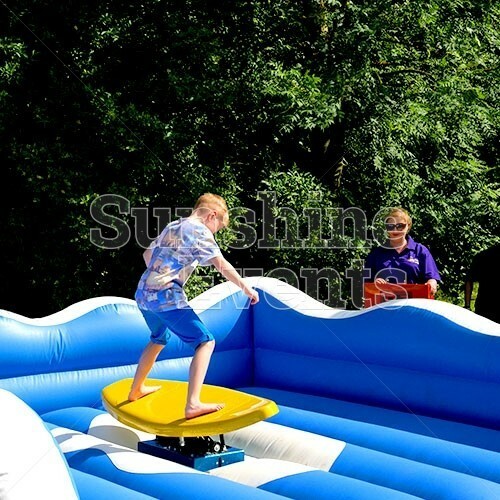 The multi-direction joystick give the operator full control of the ride from start to finish, increasing and decreasing the speed and tilt of the board during the activity. 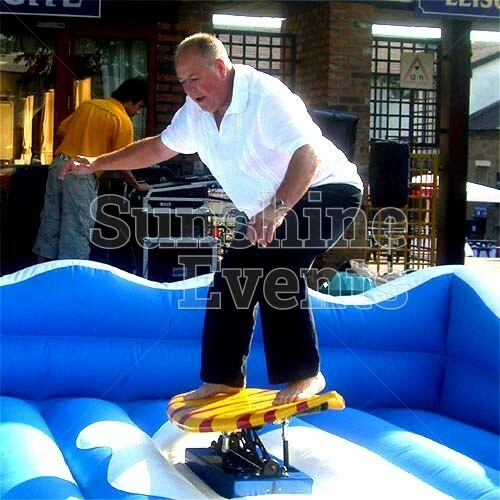 And if the rider “wipes out” the joystick is released , stopping the movement instantly and prevent and risk to the fallen rider. 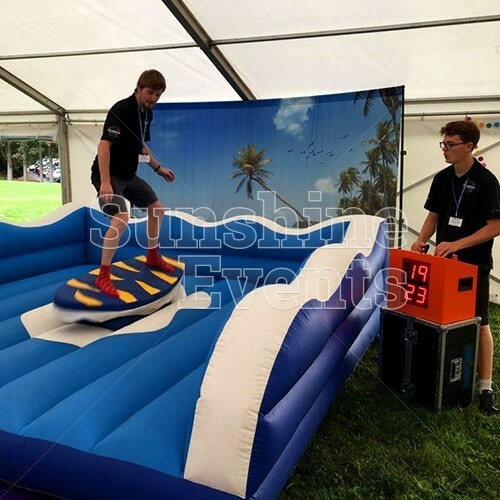 As well as being great fun at all kind of events, the Surf Simulator is perfect for competitive events as the control station also has a timer built-in that displays how long the rider has managed to keep their balance on the surfboard. 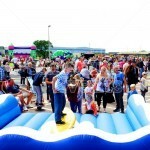 We can keep track of the best riders of the day, as well as those who didn’t do so well. 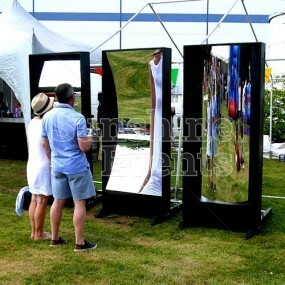 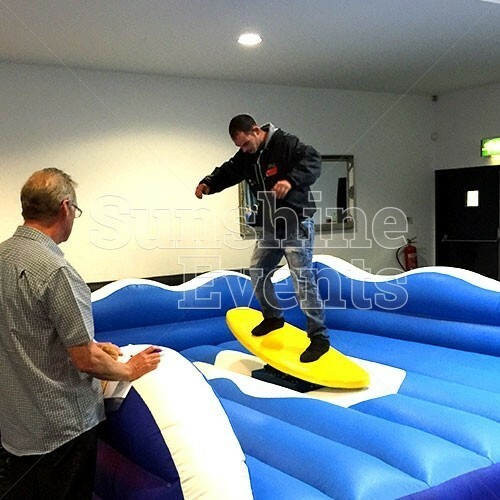 What events are the Surf Simulator Hire suitable for? 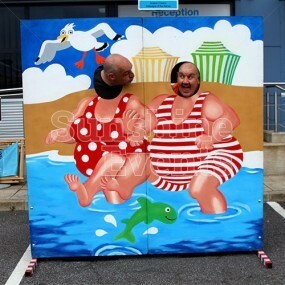 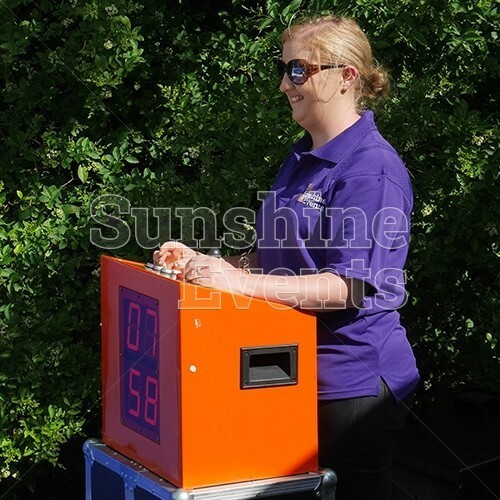 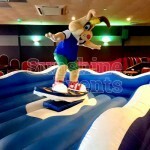 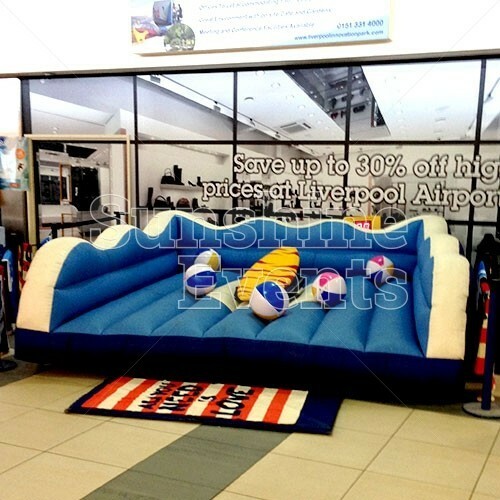 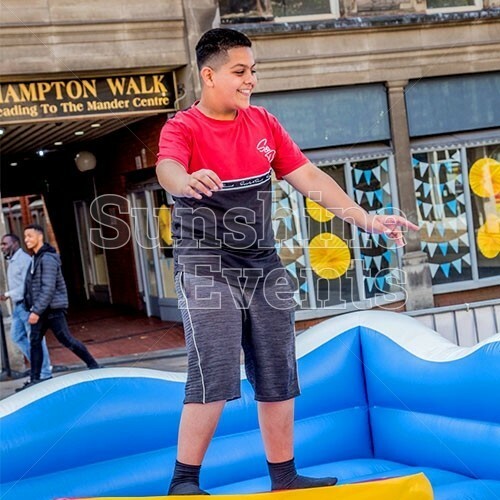 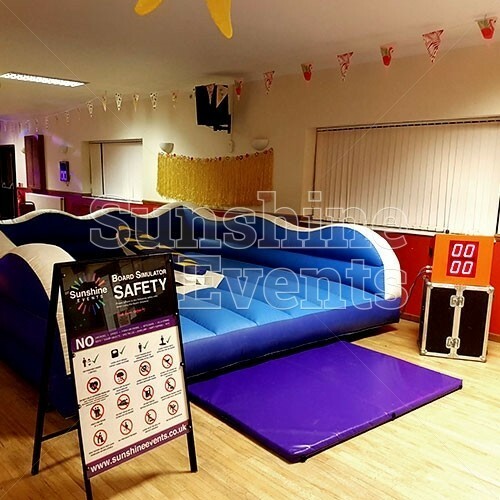 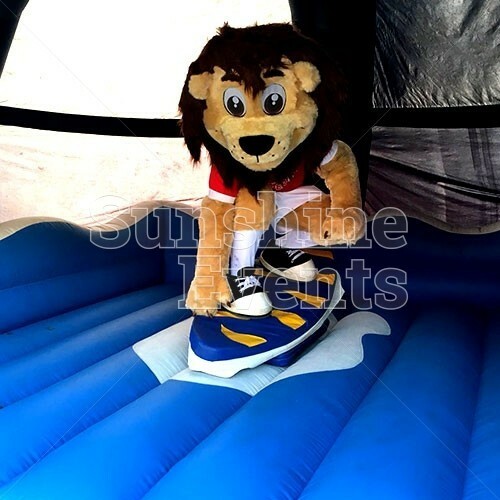 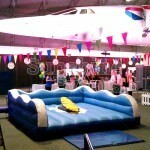 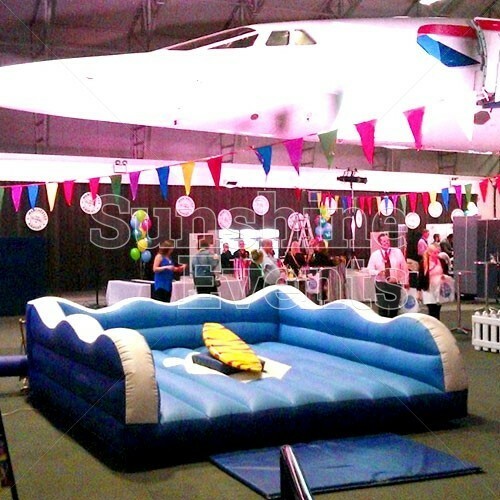 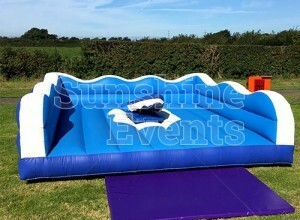 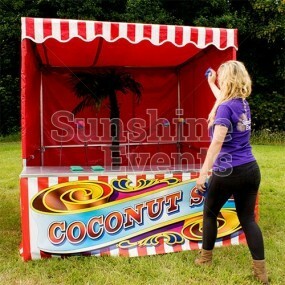 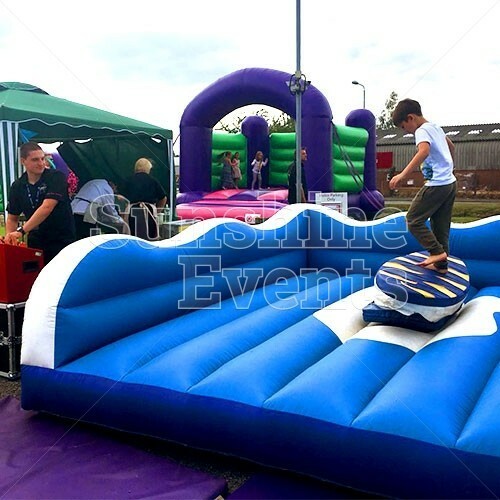 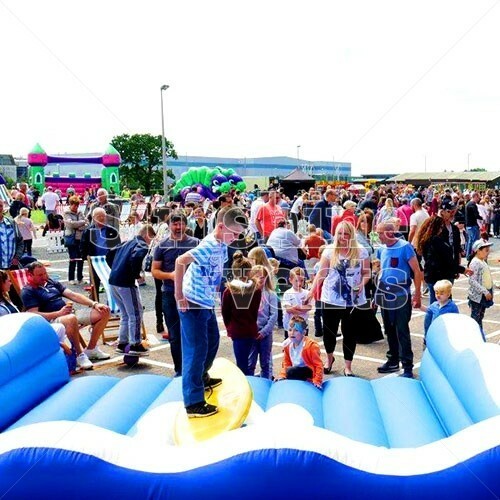 The Surf Simulator Hire is a great, fun activity that works for all kinds of event, often where there is a beach, tropical or sporting theme to the proceedings. 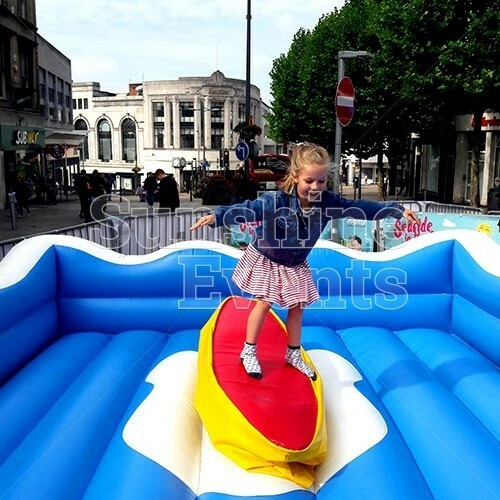 Get your boardshorts on and head to the beach and hang with the Dillas, Kooks and Hodads but make sure you get your practise in on our Surf Simulator first. 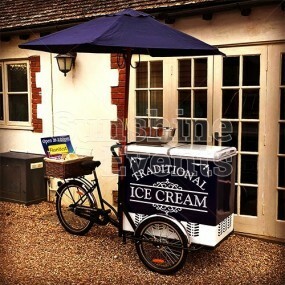 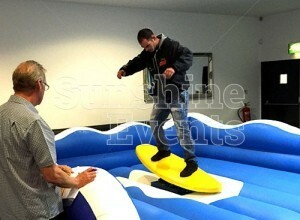 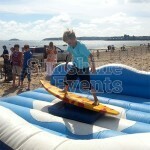 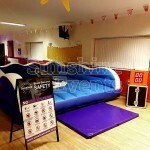 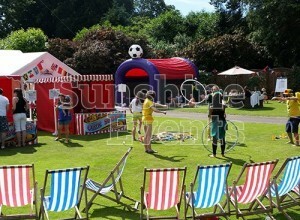 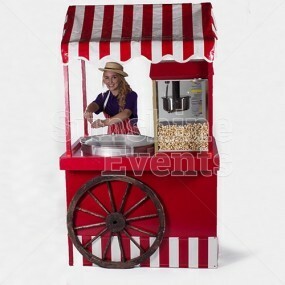 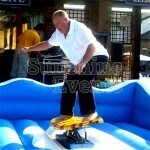 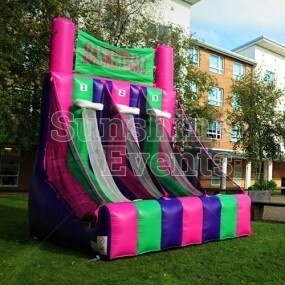 Surf Simulator Hire has been added to your Event Quote.